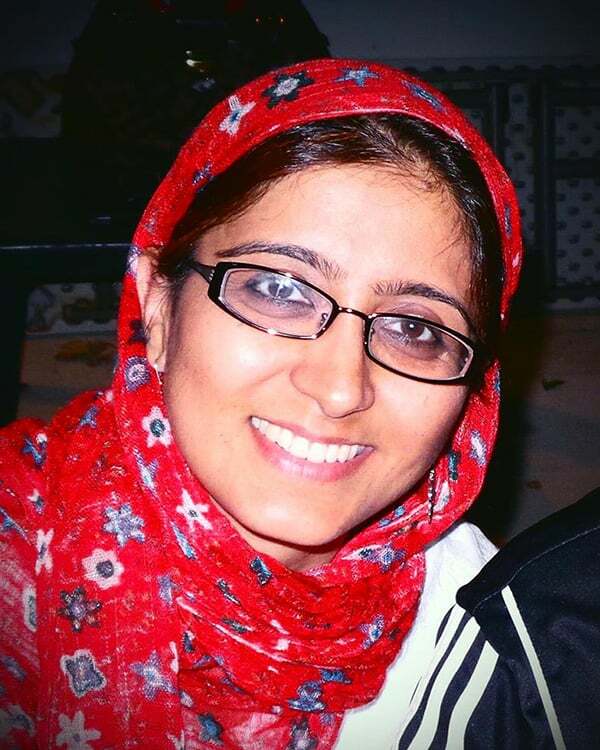 Afeefa Syeed serves as a Senior Fellow for IGE’s Center for Women, Faith & Leadership. As former Senior Advisor at the US Agency for International Development, Afeefa Syeed worked with USAID staff in Washington and the field developing policy, defining best practices, highlighting success stories, and otherwise building internal capacity and tools to frame country strategies that reflected greater expertise in engaging with the cultural contexts we serve. She designed and implemented initiatives and training to address engaging traditional and religious leaders and institutions, radicalization, socio-political identity, mainstreaming gender, social entrepreneurship, and other emerging programs. As a cultural anthropologist, Afeefa's work has included communities in Europe, South East Asia, South Asia, Central Asia and Middle East and North Africa. Afeefa has worked for the past 25 years with various international and grassroots NGOs and development agencies in areas of youth and women participation and leadership, civic education and engagement, good governance, education and curriculum reform, and advocacy. Afeefa founded a model school whose core curriculum is peace education and civic engagement and she is a member of various interfaith, social service and advocacy organizations in the U.S. Her involvement and community activism led her to run for local office in 2003 as the Democratic candidate for the Loudoun County Board of Supervisors in the State of Virginia.